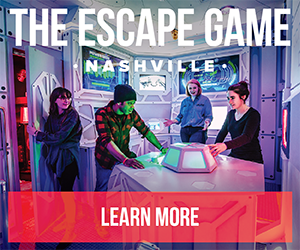 Erin moved to Music City in 2007 and has been with NowPlayingNashville for the past 11 years. 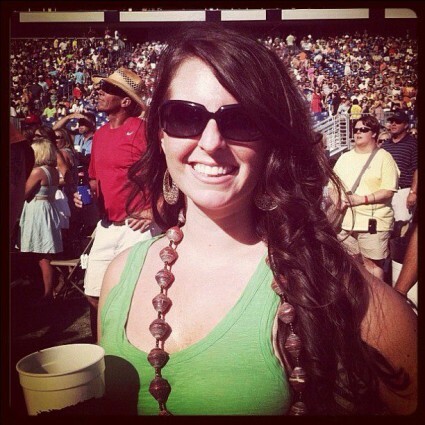 Originally from the Memphis area, Erin enjoys all genres of music including rock, pop, country, hip hop and blues. She loves festivals, art, photography, fashion, travelling and sampling all the new local eateries in town. Previously, Erin served as a Public Relations specialist and has a background in journalism and sales. 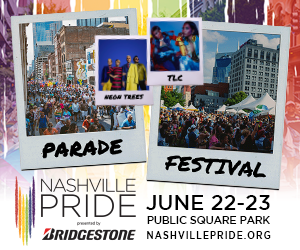 Currently, she is the Manager of NowPlayingNashville at The Community Foundation of Middle Tennessee. 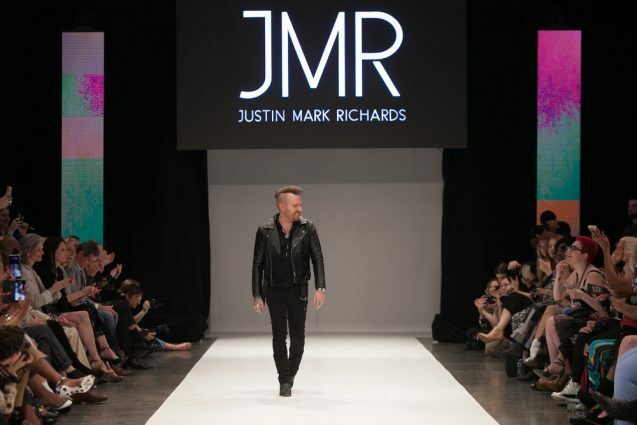 Justin Mark Richards is the guitarist for Dan + Shay by day and designs clothing on his time off. Read more from our full interview from Justin at Nashville Fashion Week. Truly Alvarenga is known for one-of-a-kind couture garments. 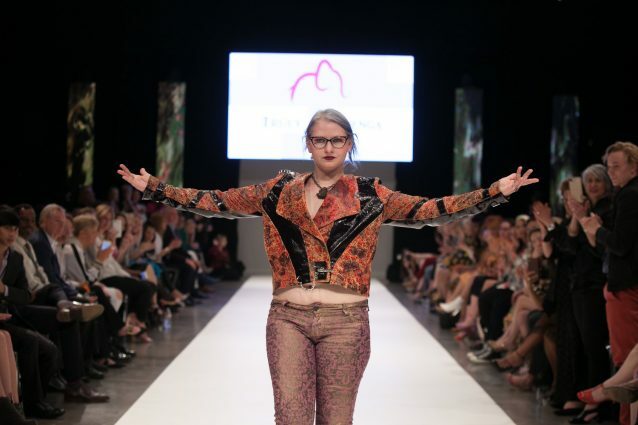 While I've known her as Pink Elephants in the past, her unique pieces portray an empowering and fun vibe fit for every woman. 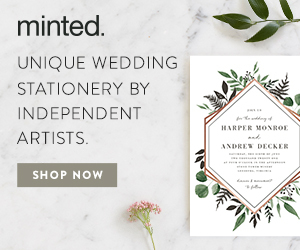 Read the full interview with Truly. 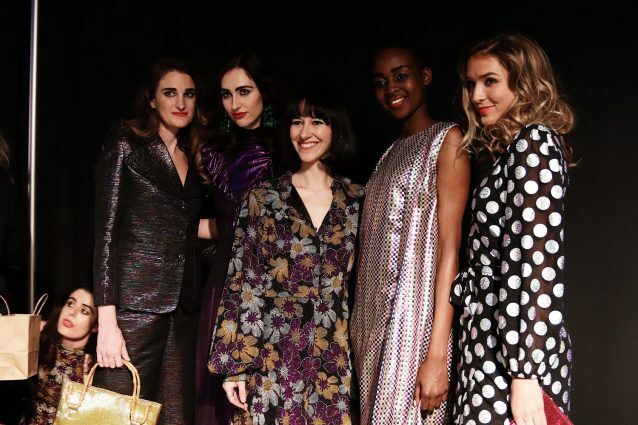 Laura Citron dazzles Nashville Fashion Week with a Studio 54 and disco look and feel. By mixing glam and vintage styles together, she creates unique pieces designed for the modern woman. Read more from our full interview with Laura. I had the opportunity to interview Van Hoang, the Nashville Fashion Forward Fund 2018 award recipient last night. 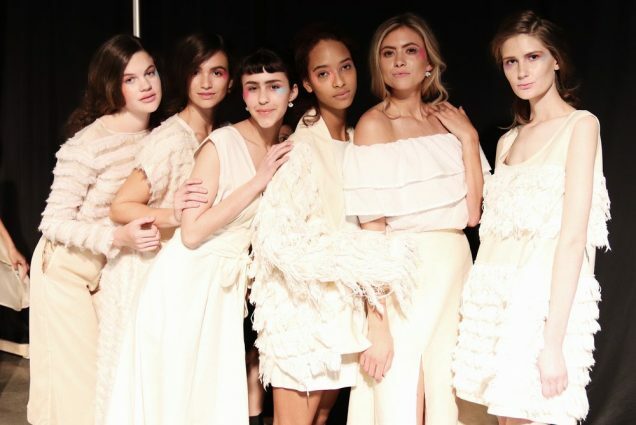 She creates sustainable womenswear here in Nashville, Tennessee. Read the full interview with Van. 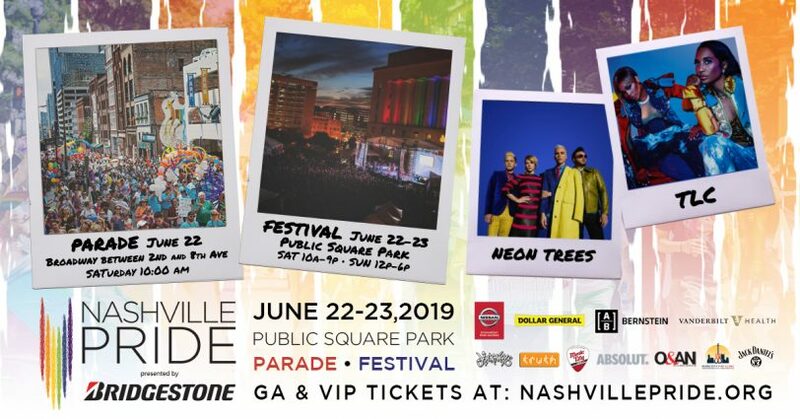 View the full entertainment lineup for the 31st Annual Nashville Pride Festival presented by Bridgestone.This year’s Pride Festival will take place on Saturday June 22nd and Sunday June 23rd at Public Square Park in Downtown Nashville. For the March Artist Spotlight, we are highlighting Arleigh Kincheloe, singer with Sister Sparrow & The Dirty Birds. 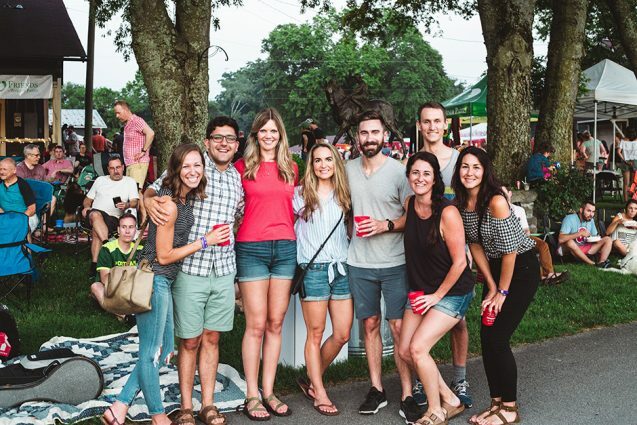 Read the full blog to hear about how the band got started, the latest album, and life as a new Mom on the road.